Qiku, yet another Chinese brand hits the Indian Market with its sizzling and sensational phone Q Terra 808. Knowing that Chinese companies are mushrooming in the Smartphone world, you might think Qiku just another Chinese mobile maker. But luckily that's not true. Yes, there are many things that make it stand out and distinctive. First let me tell you Qiku is a joint venture of Chinese mobile company Coolpad and Internet Security software company Qihu 360. 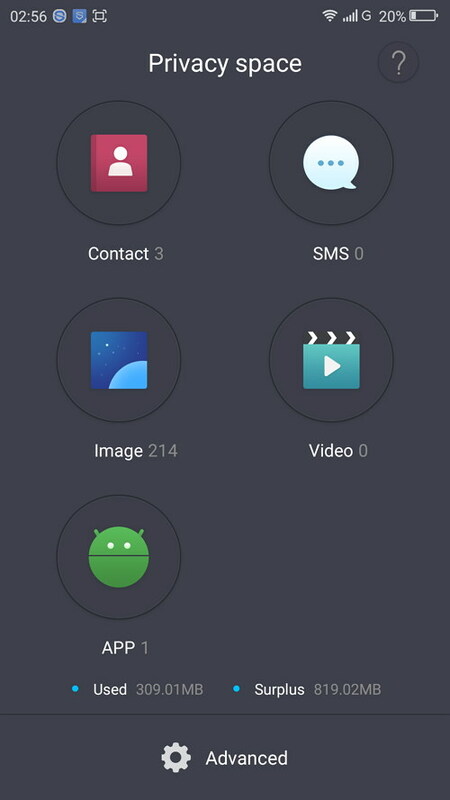 Qiku 360 has built its own operating system, 360 OS, that runs on top of Android. They claim that their software is more optimized than Stock Android. Skeptics as we were, we checked out their claims and believe us they were right. We found it to be it incredibly fast and amazingly optimized as they claimed. 360 OS is currently in its initial state and they have left no stone upturned to add very very yummy features to it which are unavailable in any other Android based software. And we're expecting even more cool features and stability in future releases. We bought it to go over the device and discovered it has much more to offer than the reviews so far have covered. It’s not a super saving mode like that of many others phones where Super Saving Mode disable everything except calling and messaging function. 360 OS super saving mode takes a new approach to save the battery. Instead of disabling phone functions, it simply converts display to black and white. 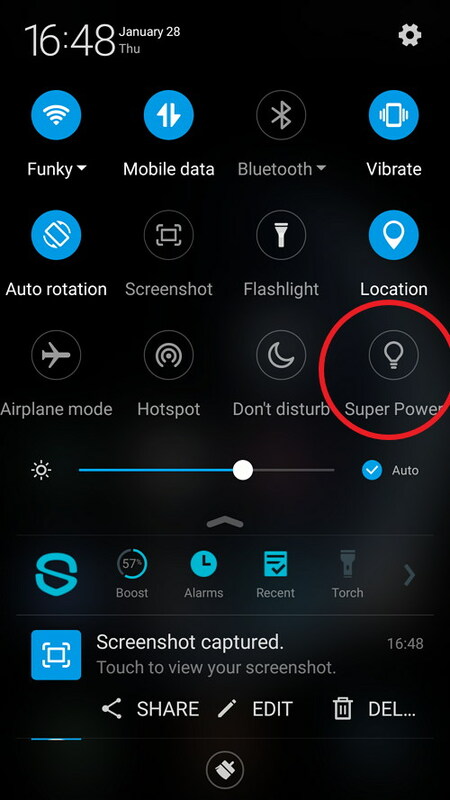 This way you are not deprived of using Smartphone functionality even in the super power saving mode. Black and white display reminds us of the age of black and white TVs. Additionally, black and white display is less harmful for eyes. Black and white screen can be activated independently via screen options. Note – Super saving mode, stretch the battery life to a great extent. Hang on ! We are not going to bore you with telling you about just an app lock that works with fingerprint touch ID and you're all familiar with. Qiku Q Terra introduces a whole new software named Privacy Space. 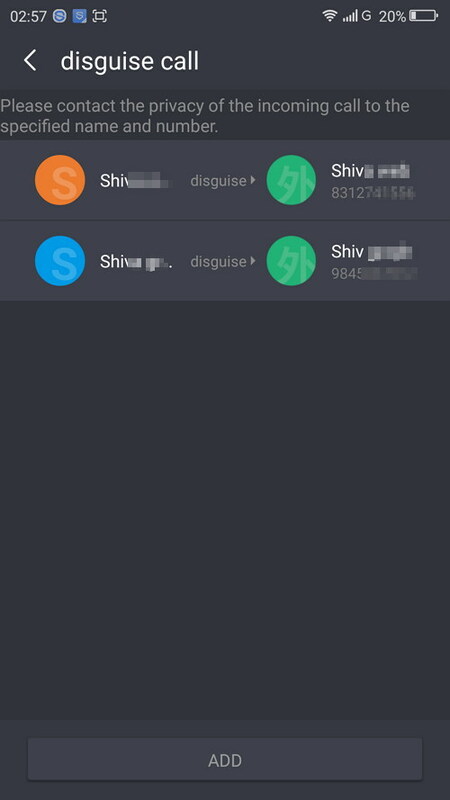 With the help of this application, you can hide your private contacts, messages from that contacts, images and videos. Privacy Space is fully integrated with your registered fingerprint (optionally you can use a pin). Through settings this app can be hidden and you can access it by your registered fingerprint (you need to register a different fingerprint to access privacy space). a totally isolated and hidden vault for you where you can store your personal images, videos, contacts and messages. The most interesting thing about Privacy Space is its in-call cheat option. You can set any fake name and number for a private contact and this name and number will appear on screen while that contacts calls you (incoming call). This way you can mask an incoming call. 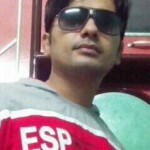 For instance if you have a contact with name Jammy and mobile number 9845XXXXXX, then you can set different name and number for it such as John and 8832XXXXXX. If you hide an app like a browser or an instant messenger (Whatsapp etc), the app will disappear from the phone and it will be available exclusively via Privacy Space). However, hiding an instant messenger or any other app that pushes the notifications is not recommended with Privacy Space because the app will not be able to push the notifications while protected with Privacy Space. Instead, we will recommend using Fingerprint App Lock to protect this kind of apps. Q Terra’s 360 OS excels in display-colors customization. 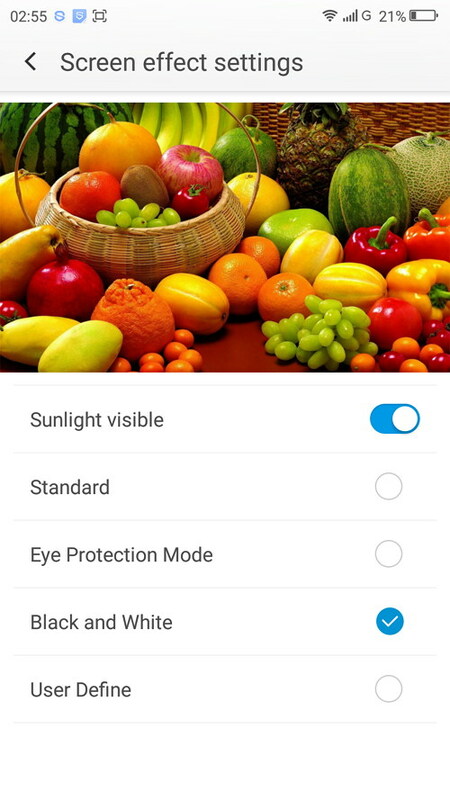 You can choose from three color presets; Standard, Eye Protection Mode and Black & White. Moreover there are options available to customize color saturation, temperature and contrast. other than default screen capturing function of Android, Q Terra offers two additional and more convenient ways to capture. 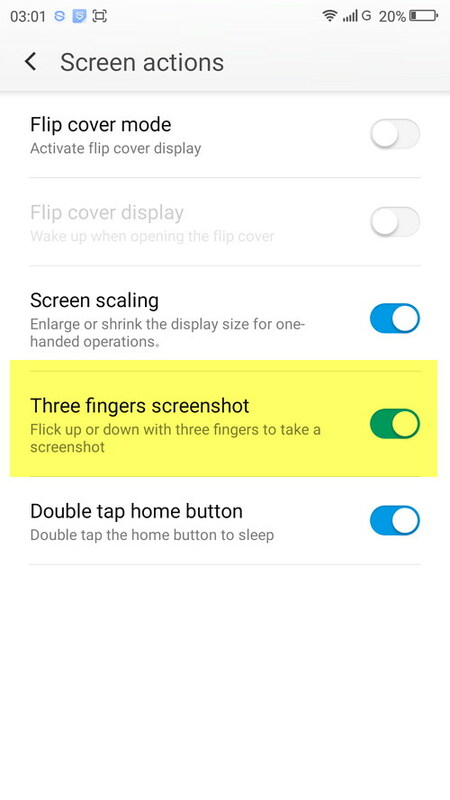 On activating this option, you can take a screenshot by swiping any of your three fingers upward or downward the display. Most of the Android phones offer double tap on screen to wake up and also they offer double tap to sleep only if the phone is locked (that is of no use). 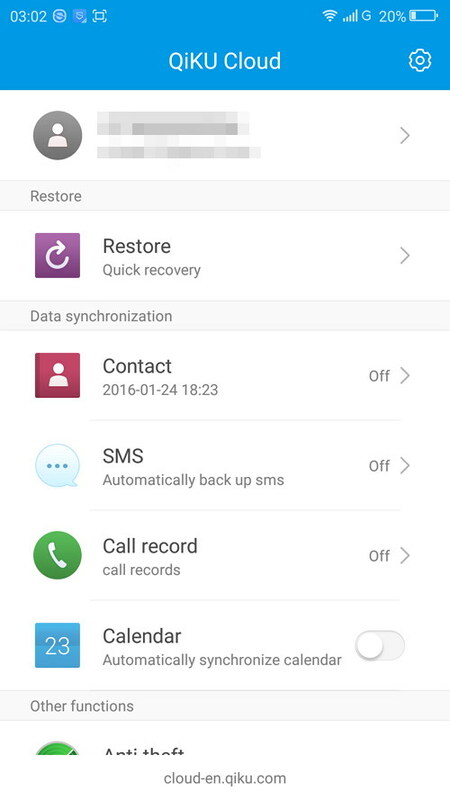 No phone other than LG’s Smartphones, has double tap to go to sleep mode. With LG phones you can turn the screen off by double taping on the screen. On the other hand in Qiku Q Terra, you can enable double tap on home button to put the display to sleep. All things considered, it is even better than LG phones because while tapping on the screen, you need not to be careful to prevent your finger from touching an app icon. 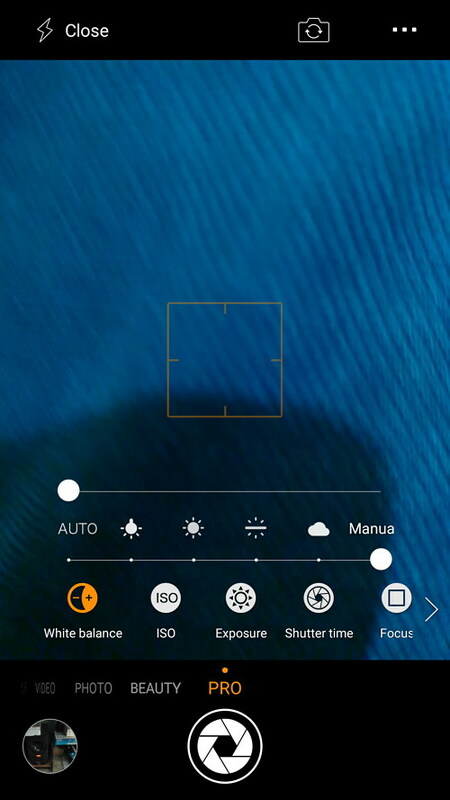 It is the most powerful camera app we have ever seen. So much options to customize. It comes packed with SLR, Night, Photo, Beauty and Pro mode. With SLR mode, you can capture images of SLR level. Its Night mode is the most powerful one we have ever come across. With Pro mode, you can achieve ISO up to 3200, change exposure between –12 to +12. shutter time up to 32, focus from auto, macro to 99 (and much more). Its primary camera supports 4K video recording. Q Terra ships with Snapdragon 808 SoC that is already highly resistive to heating issues. To minimize heating issues caused by running HD games continuously for hours, Qiku has added a liquid cooling system to Q Terra chipset and we found it fairly effective. Q Terra doesn’t have an independent SD card slot and its SD card slot shares its space with nano SIM slot. you can use either one SIM and SD card or one SIM card and one SIM card. Adding hybrid slot is getting trendy these days. Truly , It is a big disappointment. It is something like if you are given only water or food. You can’t unlock the phone while it is resting on your table, bed or any other surface. To unlock it you've to pick it up in hands and press the touch ID at its rear. As the old saying goes: nobody is perfect. But we think it is the best value Smartphone at a price of $300. 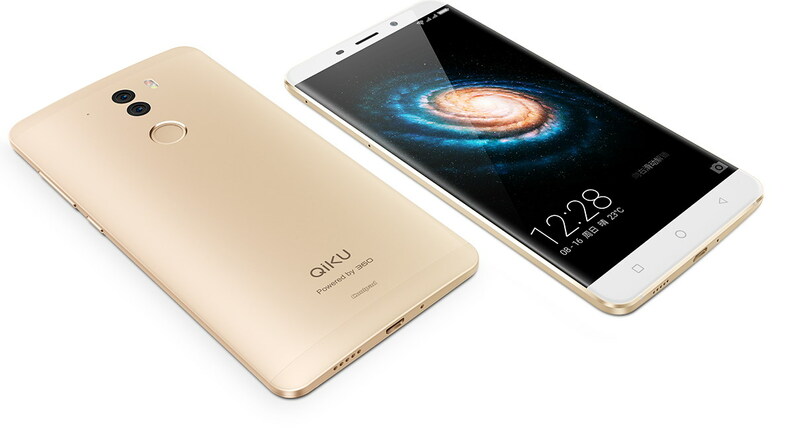 Qiku has created a masterpiece with blazing fast and feature-rich software, breathtaking design and powerful hardware. particularly if you are a person who is highly careful about and sensitive for private data, you can’t have an alternative to Qiku Q Terra.